For the first quarter, Taiwan Semiconductor Manufacturing Co. anticipates revenue of between $7.3 billion and $7.4 billion. The prediction resembles a revenue decline of 14 percent year-on-year, and would be the largest decline for the company since 2009, a time when revenue dropped 54 percent. 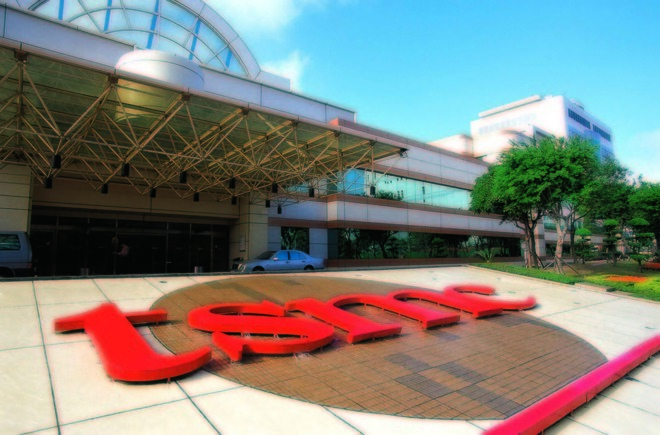 For full-year revenue, TSMC believes growth has stalled, reducing down from the 6.5 percent in 2018 to between 1 percent and 3 percent for 2019, Reuters reports. The company claims the anticipated lower financial results are caused through a sudden drop in sales for the high-end market, which has caused an inventory build-up. The problem is likely to stay with the company for a while, as it anticipates weak demand until the next batch of smartphone launches in the second half of the year. TSMC is a major player in the iPhone supply chain, and is the producer of Apple's A-series processors used in iPhones, iPads, and other devices. While TSMC does not specify any particular client names, it is likely that Apple played some part in its fortunes. On January 2, Apple CEO Tim Cook provided revised revenue guidance for the December quarter, with the company anticipating $84 billion in revenue, down from its original forecast of between $89 billion and $93 billion. A reduced number of iPhone upgrades was cited as one of the reasons for the reduced revenue warning, with results in Greater China suggested as being underwhelming compared to expectations. TSMC's revenue advice is a reversal of the good news it offered for November, where it advised it had year-on-year revenue growth of 5.6 percent.